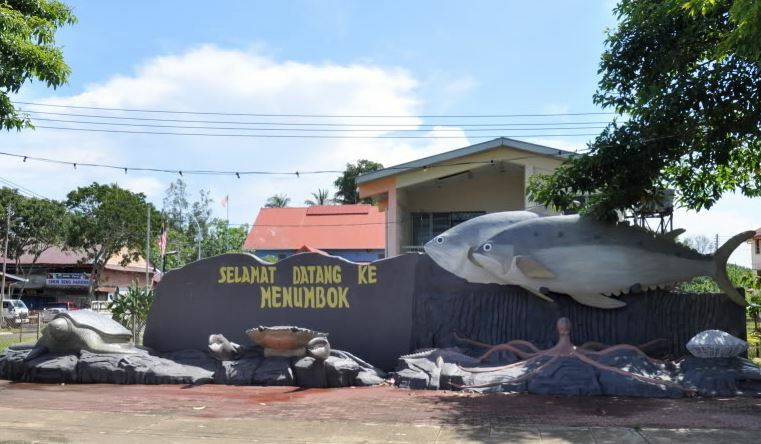 Menumbok is situated in the state of Sabah Malaysia. 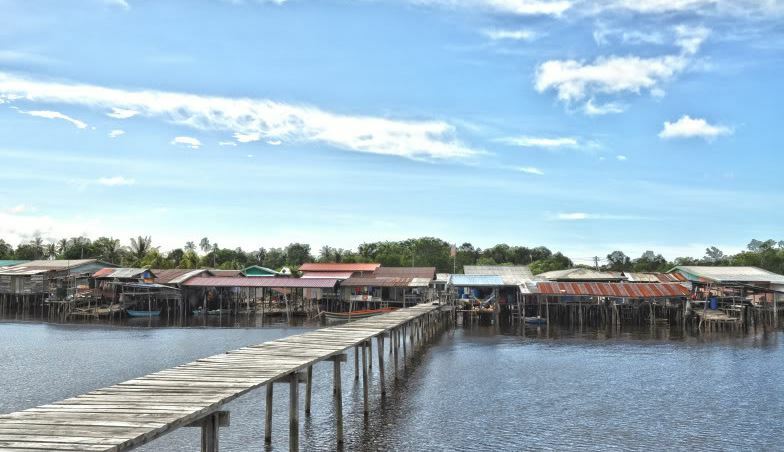 It is famous for its gateway to Labuan, as it is considered as one of the fastest and most affordable way to travel from Menumbok to Labuan. Menumbok is a small town with no petrol station. The people here mostly earning their income by transport related services such as local taxis, speed boat or ferry service. To get to Labuan, you can either take speed boat where the journey is around 20 minutes, alternatively, you can choose to take ferry service where they provide in ferry entertainment , which is around 1.5 hours journey. To board the bus to Menumbok from Kota Kinabalu, you have to go to the City Park Terminal to board the bus. The distance between Kota Kinabalu to Menumbok is around 155km and it will take 2 hour to travel between these 2 places. For more information about Bus to Menumbok, check out details from us today!